Claire works across a wide range of sectors and technologies and is focused on creating opportunities for the renewables industry in Scotland to deliver strong future growth and enable it to deliver on future ambitions of securing a low-carbon economy. Scottish Renewables is the representative body of the renewables energy industry in Scotland. Claire was previously Director of Policy and Place at the Scottish Council for Development and Industry and led on telecoms, spectrum and postal issues. 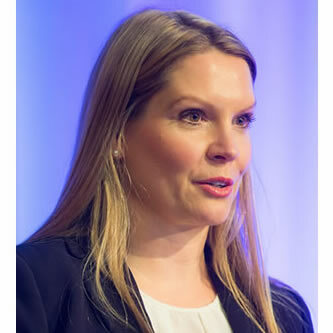 She has also worked in various roles at Ofcom in Scotland, focusing on economic regulation while also looking at developing digital participation of individuals and businesses.